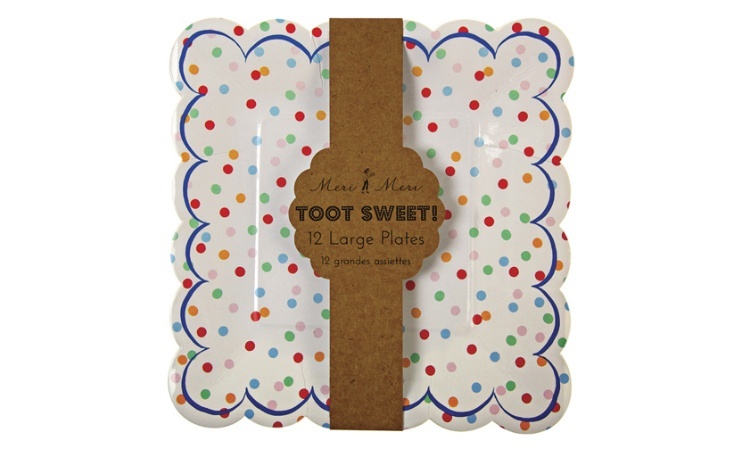 Save up to 60% on tableware and decorations from premium UK party brand Meri Meri. Available while stocks last. 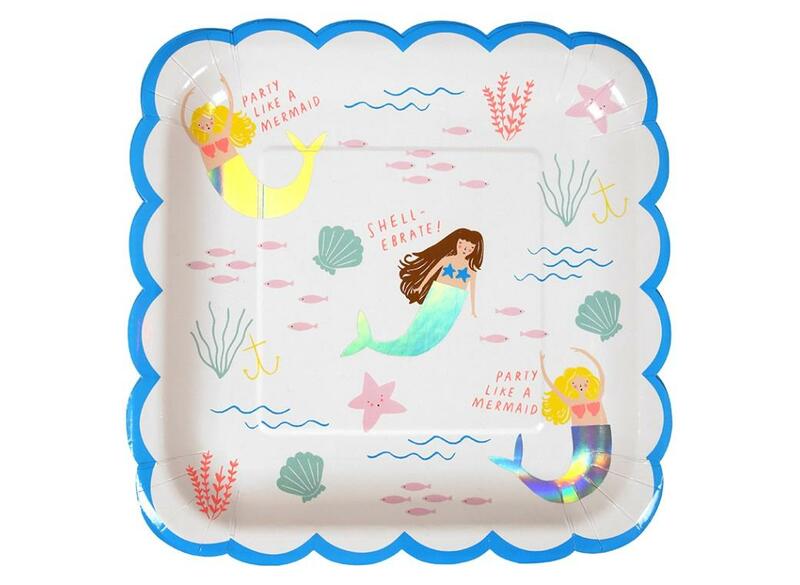 Perfect for an Under the sea party! Create an shimmering undersea world for your mermaid party. Decorate stunning Mermaid cupcakes with this delightful mermaid cupcake kit. Cute scallop shell napkins embellished with silver iridescent foil. Embellished with shiny silver foil and ribbon tassels. Shimmering, iridescent party cups with a shiny foil finish. Just perfect for a mermaid cake! Scalloped edge plates with shiny, iridescent foil details. Perfect for a rainbow or unicorn party! Add some magic to your party! For a magical party just add unicorns! Add a sprinkle of magic to your party! Create your own unicorn balloons! A pack of stylish party napkins with a beautiful ombre colour scheme. 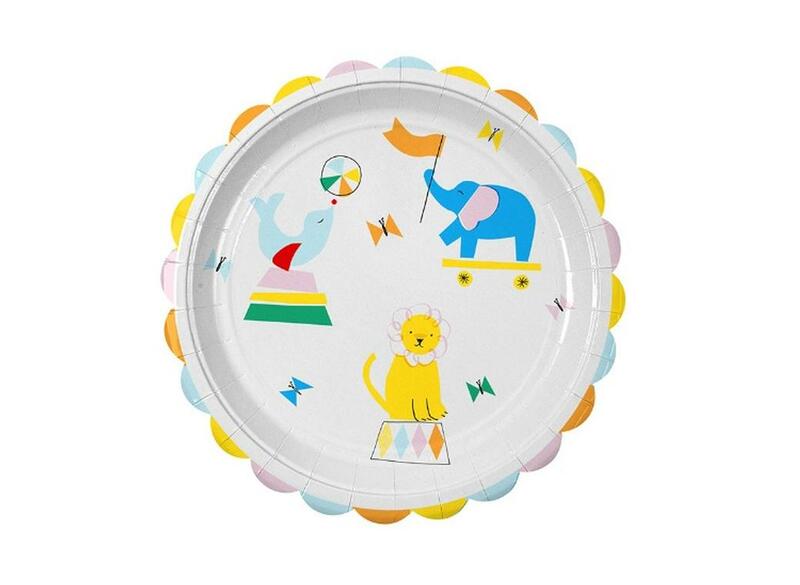 These party plates are sure to make an impact at your celebration. 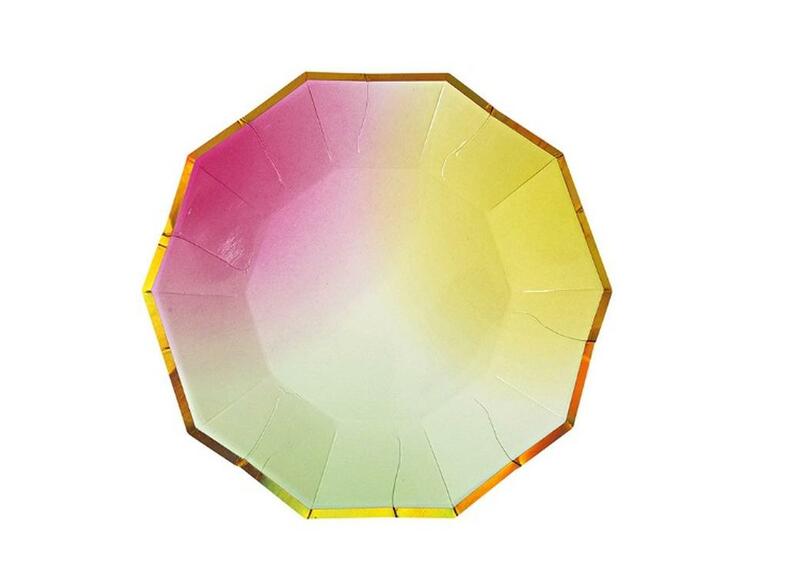 A colourful plate for a stylish celebration with an ombre graduated colour scheme. Stylish napkins in 4 pastel colours. These large napkins will brighten up any party table! 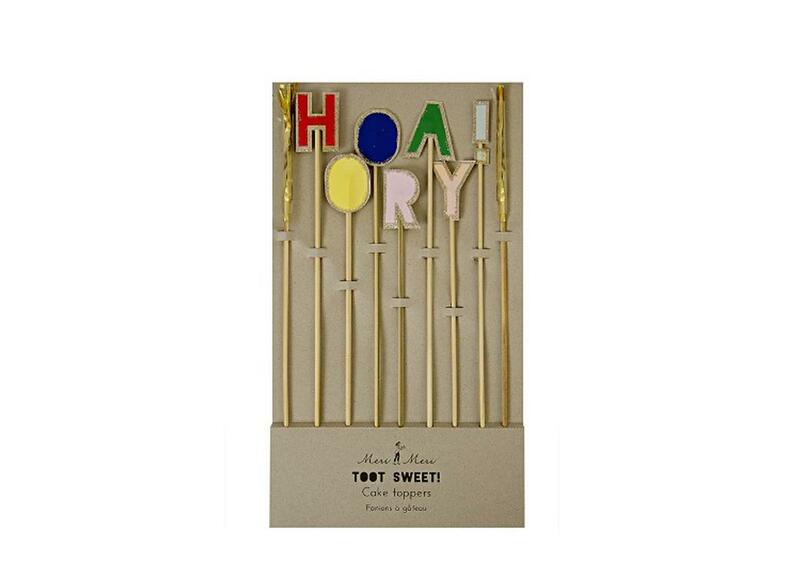 Roll-up, roll-up for the Toot Sweet celebration! A charming set of rainbow coloured plates. Stylish, comtemporary small birthday party napkins with gold foil. Larger rainbow coloured napkins with shiny gold foil detail. Bright & colourful cups with foil embellishment. Gorgeous rainbow party bags with gold glitter. 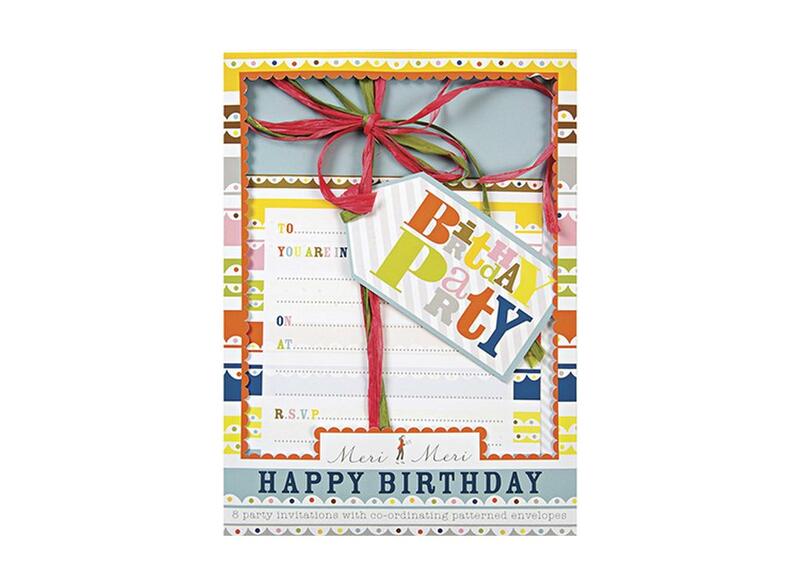 Celebrate a special birthday with this decorative Happy Birthday garland. Delightful flower-shaped plates with gold foil detail. All the fun of the circus in a table party centerpiece! We love this gorgeous range from Meri Meri! A fun and festive way to celebrate a special birthday. Beautiful soft colours matched with silly circus characters. Add extra roar to your party with these lion party cups. Super cute garland for a circus themed celebration. Create a stylish party setting. The perfect decoration for a wedding or anniversary. 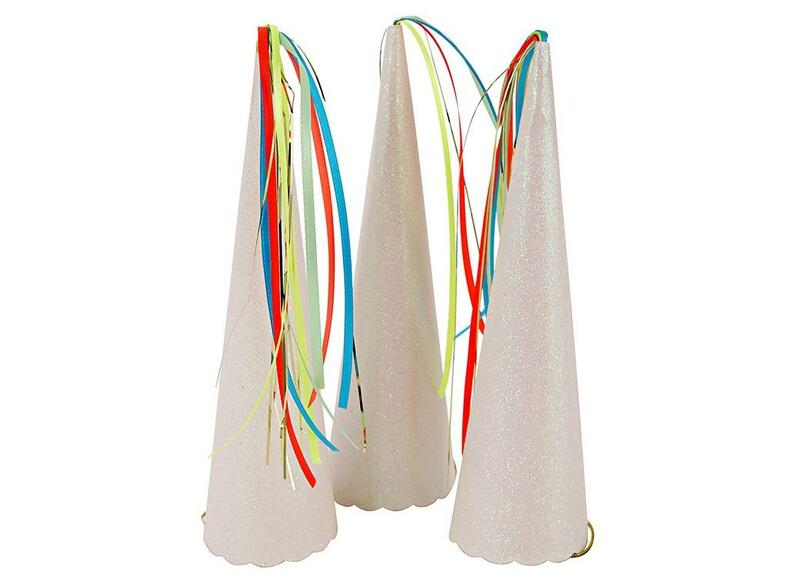 These party cups will add sparkle to any party table. 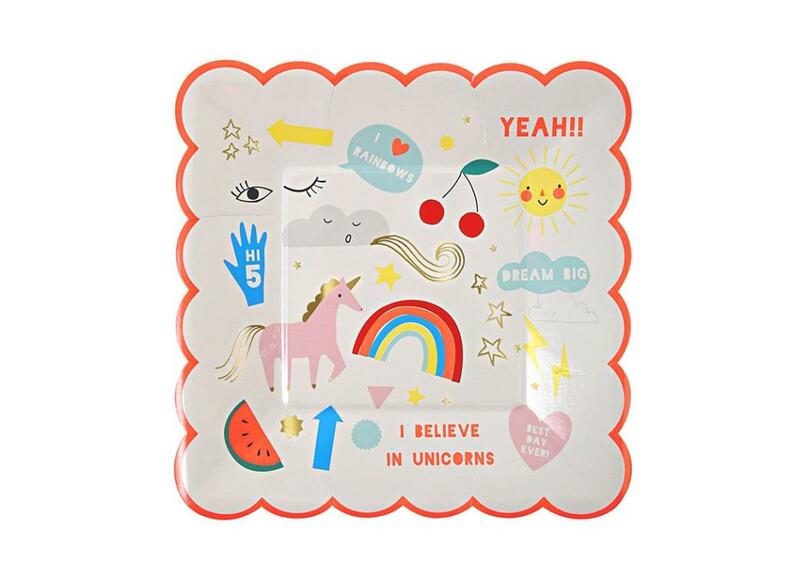 The party plates can be matched to a range of occasions and themes! Perfect for an informal celebration or birthday party. Add an extra touch of elegance to your cake. Gorgeous blue candles embellished with silver glitter. Add a touch of luxury to your cake! Gorgeous pink candles embellished with gold glitter. Add a fun finishing touch to your celebration cake. 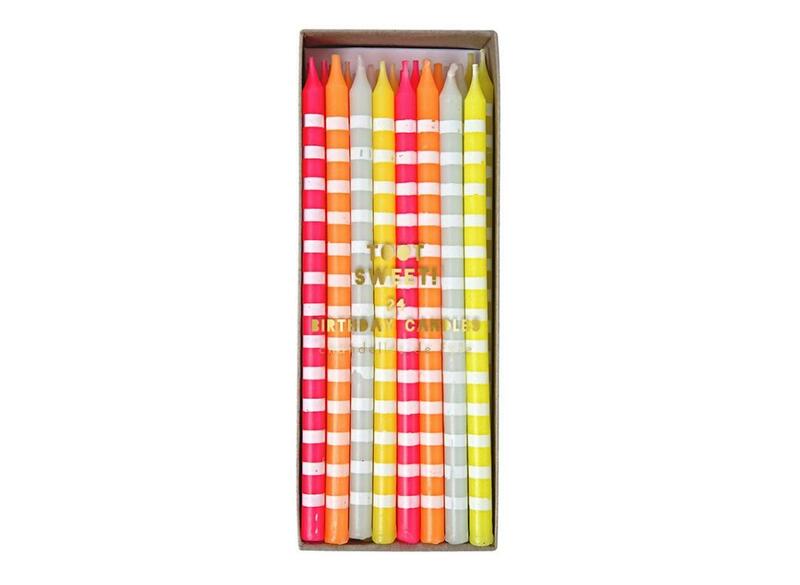 Decorate your cake in style with these colorful cake toppers. Perfect for a Unicorn or Rainbow cake! Perfect for a baby shower cake! With cut out birds and flowers pattern. Create a magical Christmas landscape! Decorate your birthday cake with these fabulous cake flags. Present your Easter treats in style! Create a crazy Easter egg hunt with this beautifully crafted wooden kit. Brightly coloured birds embellished with gold foil. 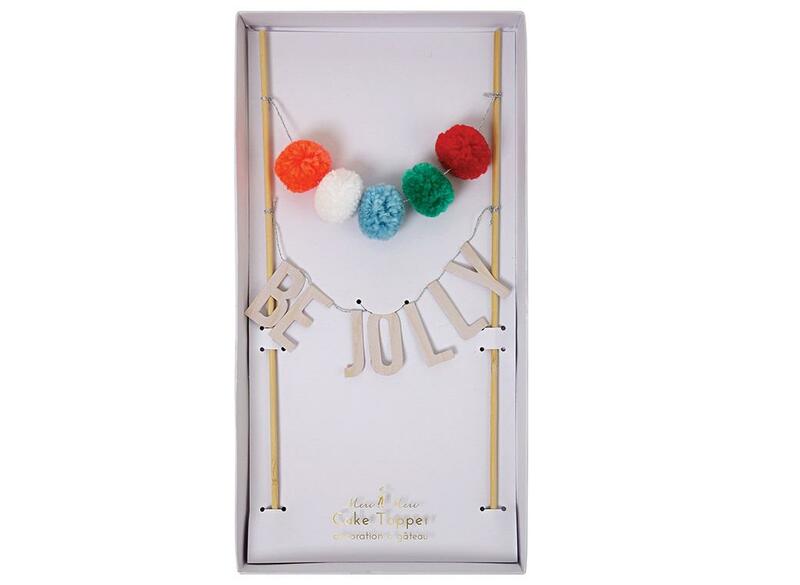 Add a touch of whimsy with this cute mini butterfly garland from Meri Meri. Eye-catching, geometric pennants in vibrant colours. 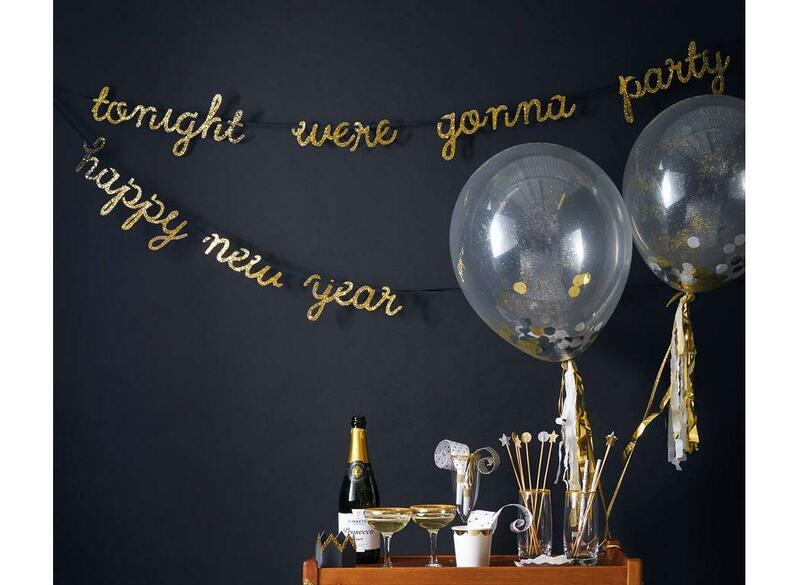 A New Year banner with party message in glittering gold! 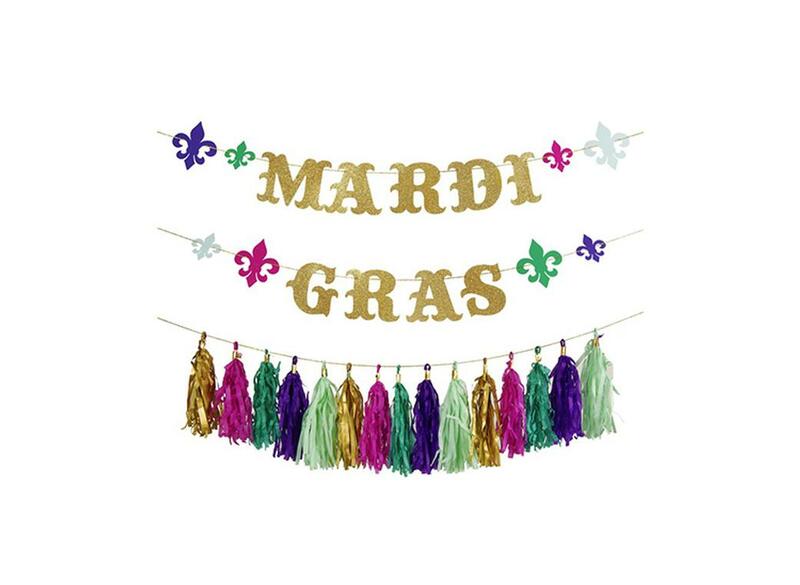 A great festive backdrop for your Mardi Gras party! Have fun making your own masks & crowns! With radial orange and white stripes and gold foil scollop edge. A stylish party napkin with a scallop edge. Gorgeous lavender and white plates. Bright and colourful plates - perfect for any birthday celebration! A brightly patterned cupcake kit for a great birthday celebration! Bright and cups plates - perfect for any birthday celebration! Simply decorated with a pink and white stripe. Cute farmyard characters in pastels and natural colours! 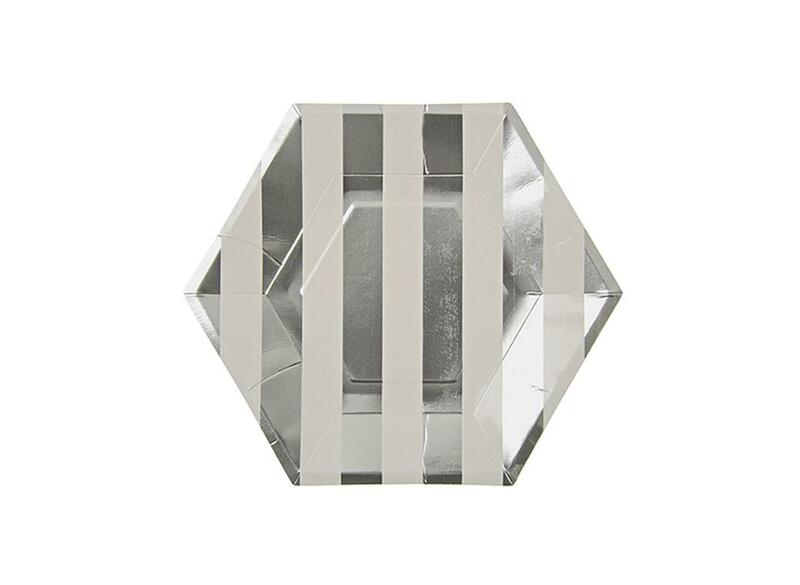 Stylish partyware for any special occasion! Colourful diamond harlequin pattern embellished with gold foil. Harlequin patterns in vibrant colors make these party cups very eye-catching. 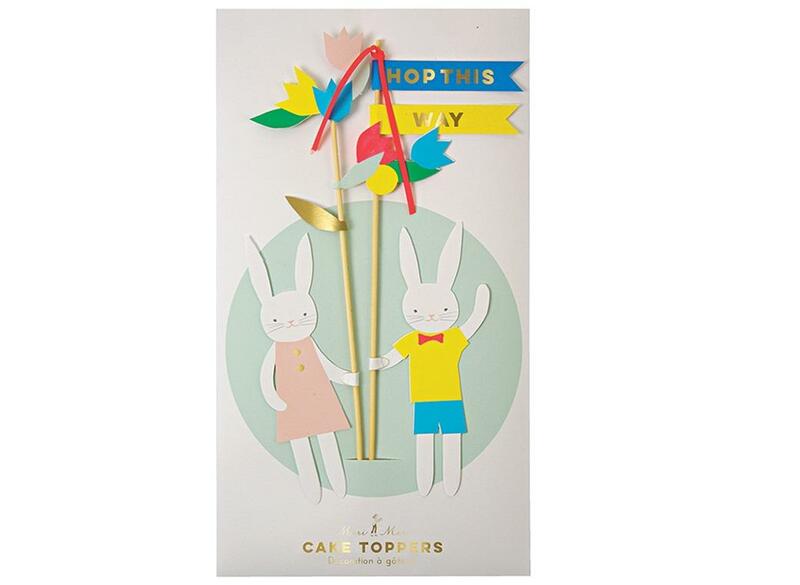 Stylish party bags using bright colours and embellished with shiny gold foil. These colourful napkins will add charm to your party table. Gorgeous paper lanterns from Meri Meri. Gorgeous balloon kit complete with everything you need to create gorgeous balloons. Create stunning confetti filled balloons! No hassle tassels - they're already made! A set of 5 russian doll cookie cutters. Set of 3 cookie cutters for a fun treat display! A great way to create treats for a little person's party. What a great way to celebrate a new arrival! Create love bird cookies for a romantic celebration with these stylish cookie cutters. This cute owl cookie cutter is a real hoot! Funky fruit shaped cookie cutters. Delightful flower shaped cookie cutters. Bake cute cookies in the shapes of terriers, poodles and sausage dogs. Create delightful cookies with these cute kittie cookie cutters. 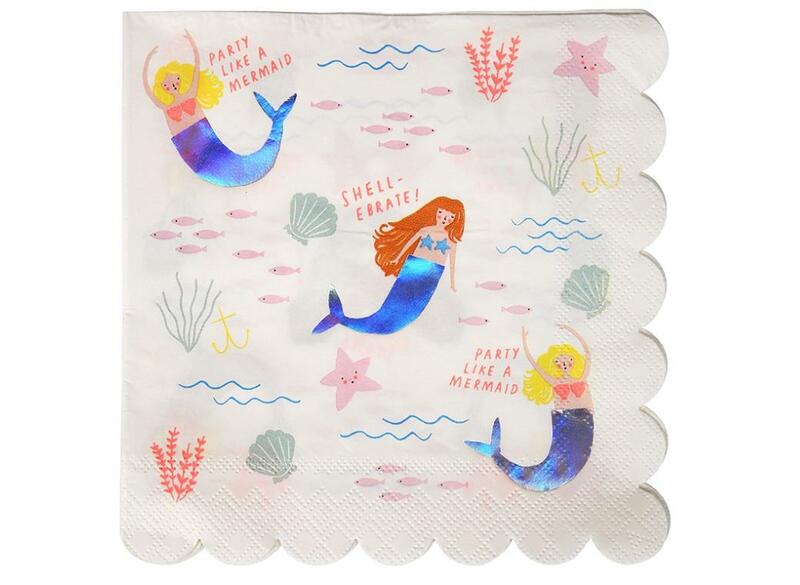 Perfect for a mermaid party. Perfect for your Cowboy themes parties for any age! 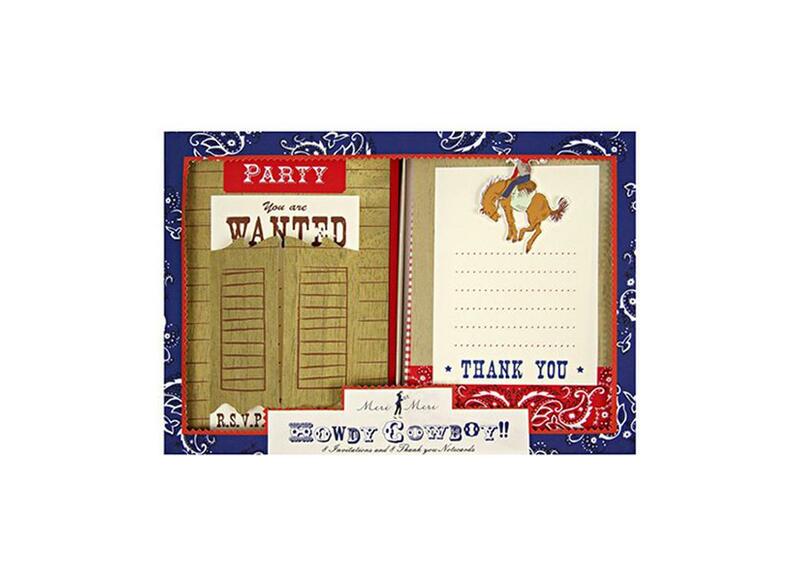 A great way to invite your guests to a cowboy party and to thank them for coming. The perfect way to set the scene for your cowboy themed party! A Birthday Invitation set that is as bright and colourful as the celebration itself! 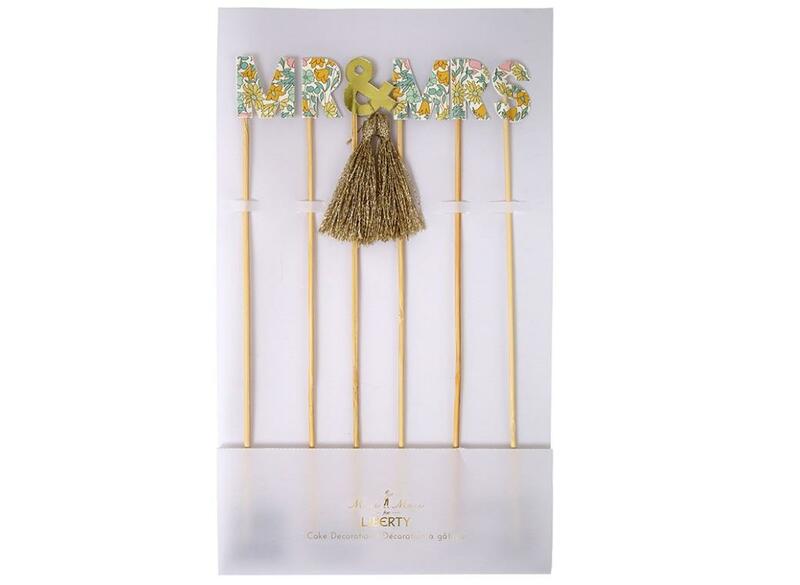 These Table Flags are perfect for a function or larger celebration. Contains 24 paper jar covers, labels, gift tags and ribbon. 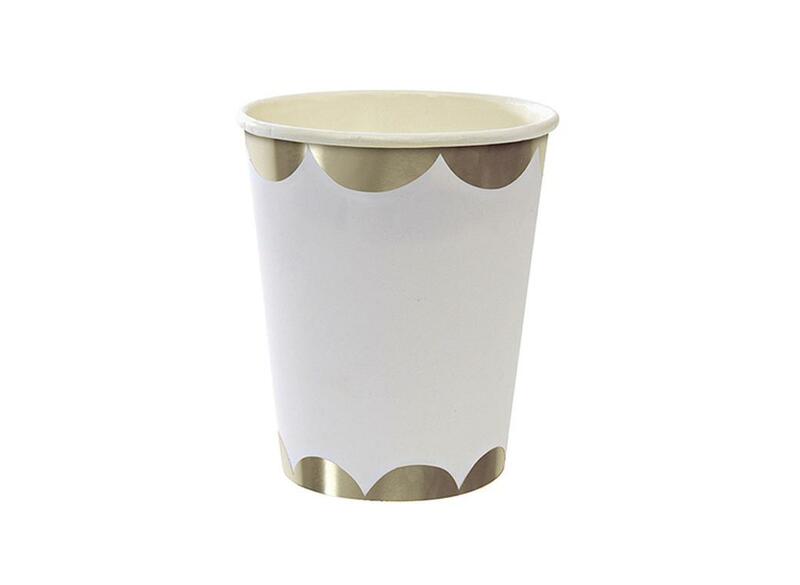 Meri Meri Parisian Paper Cups are fresh, innovative and above all fun! A set of 6 gift tags with Peace, Love and Joy messages. Perfect for a special Christmas table. Time to get nautical with these funky and colorful tattoos with mermaid and sea shell designs. Featuring butterfly and geometric pattern motifs. Perfect for numerous romantic events!